Dr. Susan Murphy completed her fellowship at Vanderbilt University Medical Center in Nashville, Tennessee and performed her medical training at University of Texas, Parkland Area Hospitals in Dallas, TX. Dr. Murphy earned her medical degree from the University of Miami School of Medicine in Miami, Fla., and is board certified in Internal Medicine. © 2019 Cleveland Clinic Indian River Hospital. All Rights Reserved. 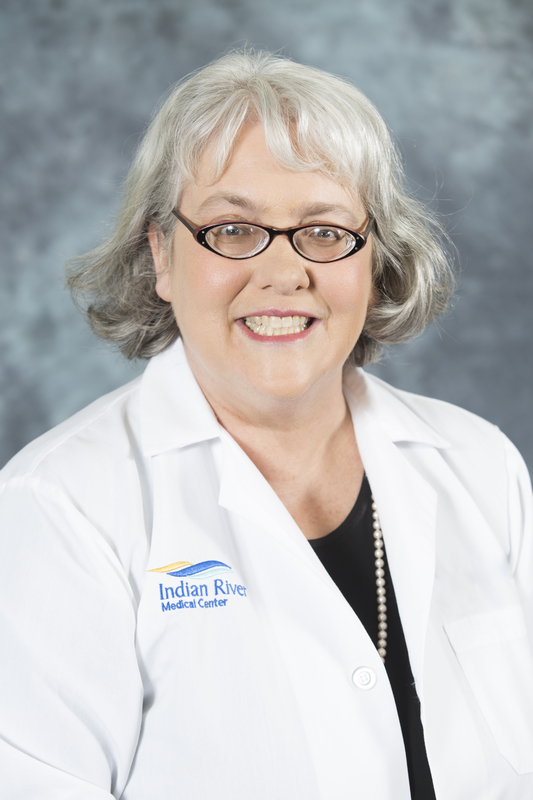 Indian River Medical Associates is owned and operated by Indian River Medical Center.